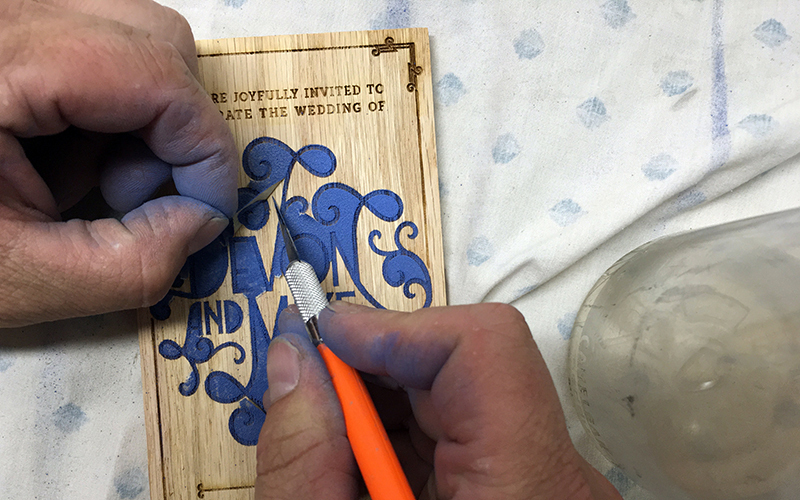 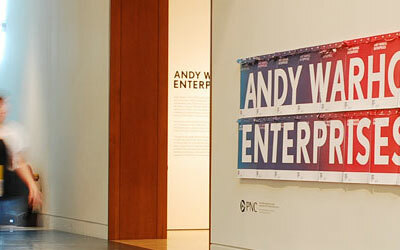 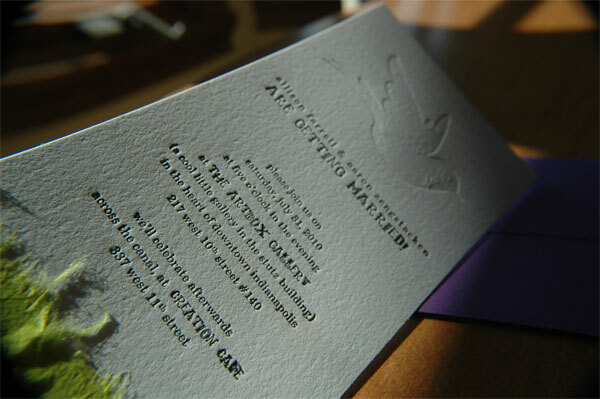 For a wedding in which the bride loves fine art, where the ceremony is taking place in a gallery in the art district of Indianapolis, the invitations needed to be unique, artistic and one of a kind. 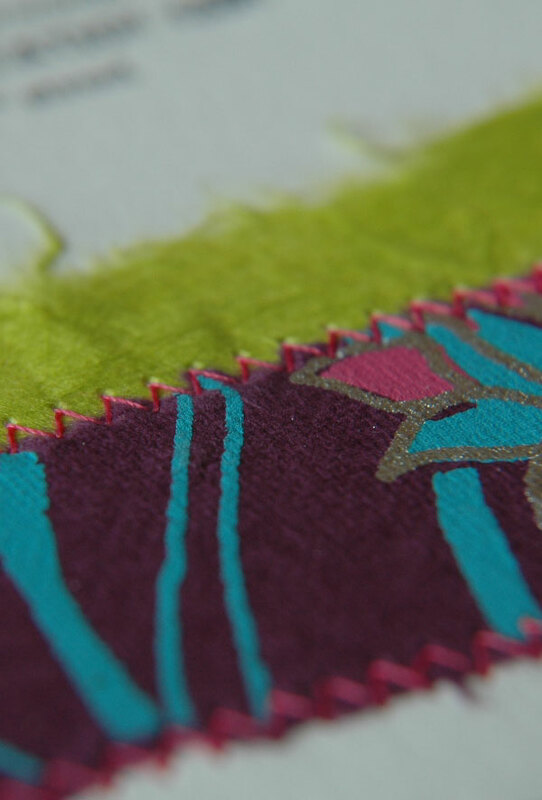 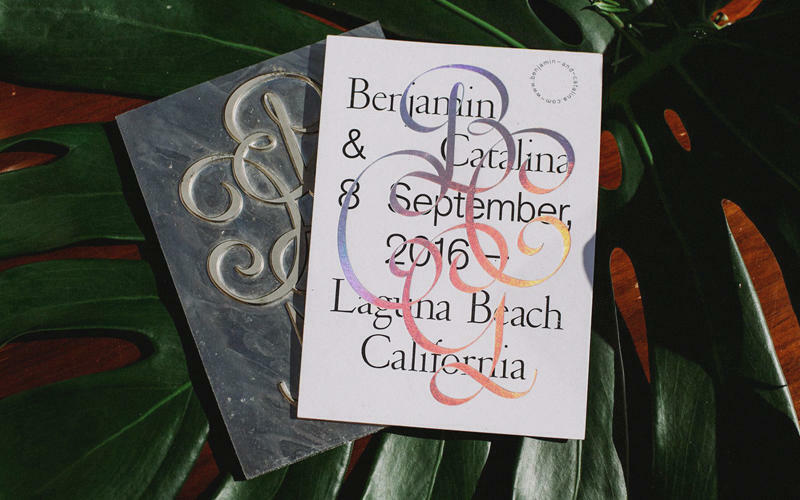 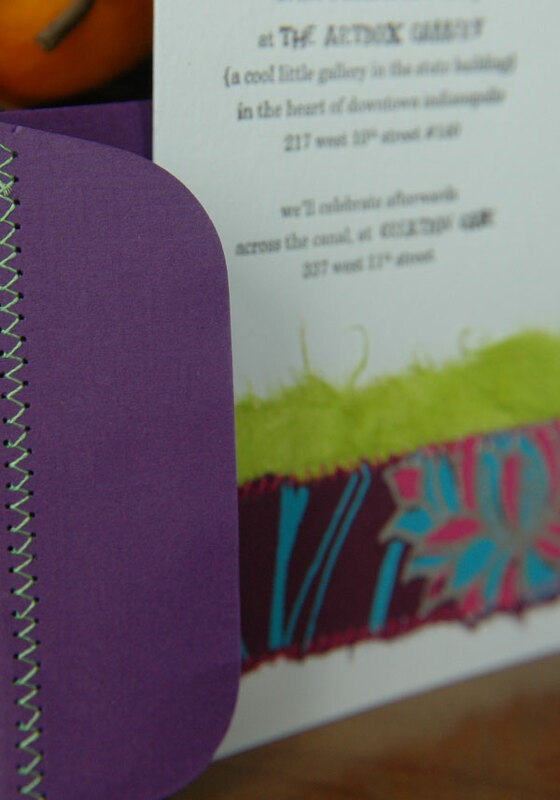 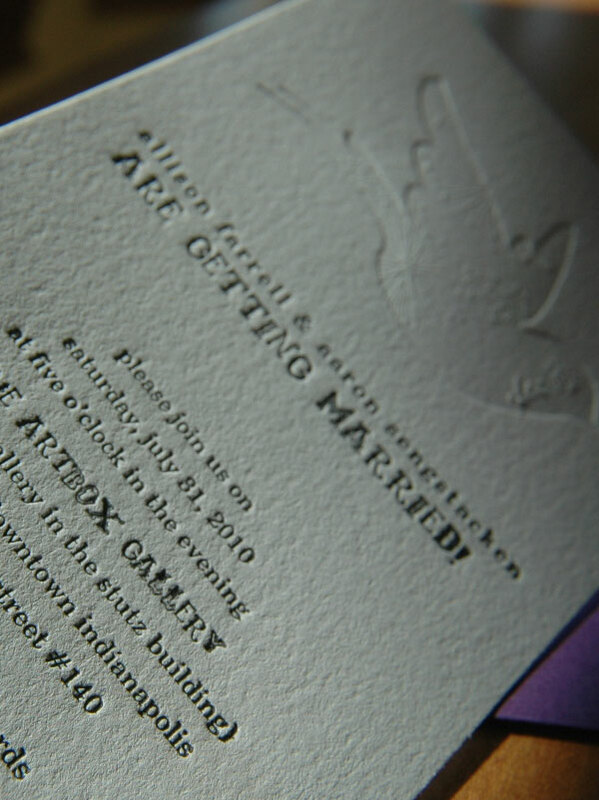 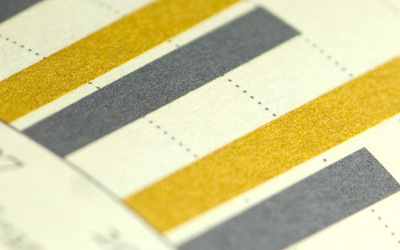 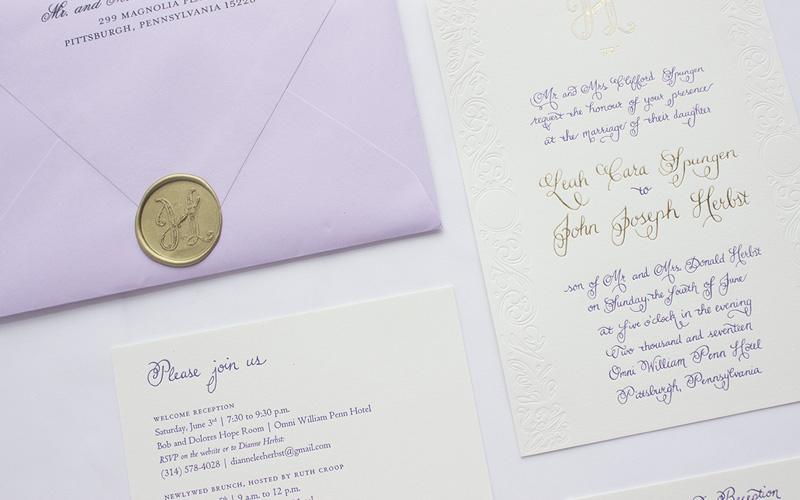 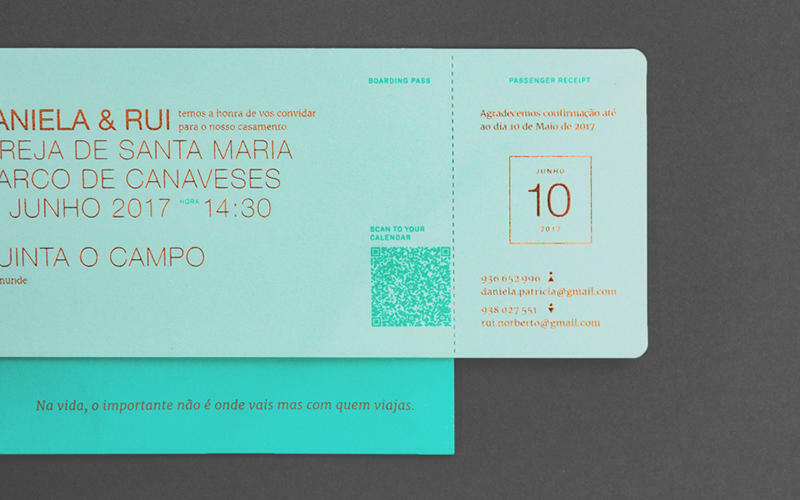 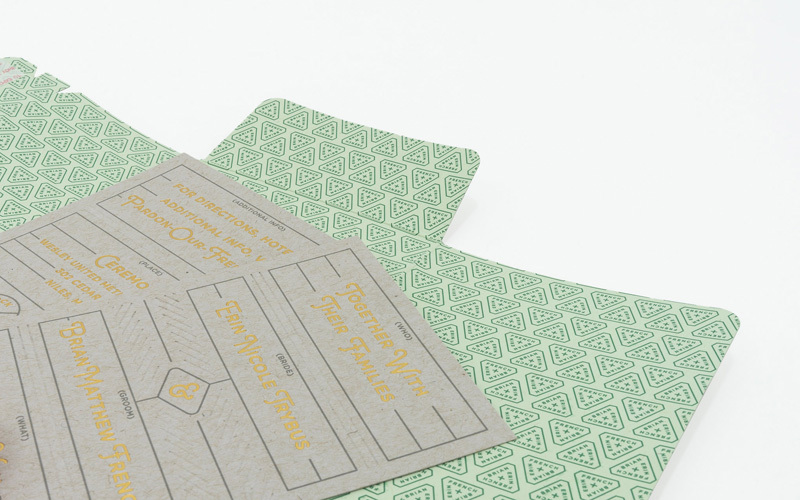 With these parameters in mind, Nikki Pulfer purchased custom sheets of paper from Dolphin Paper, which she tore into strips that she later stitched on to the letterpressed invitations. 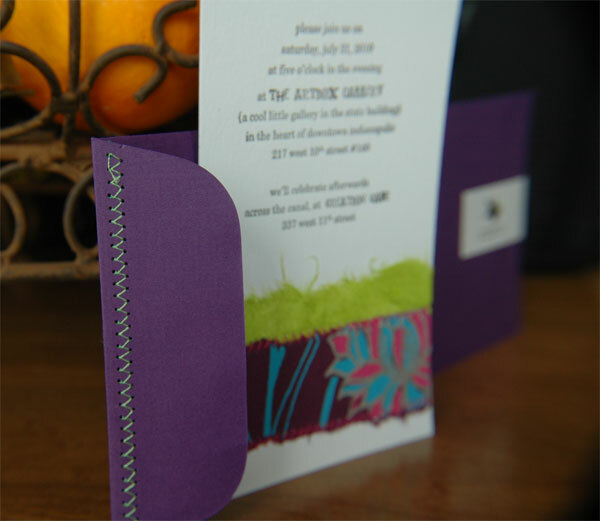 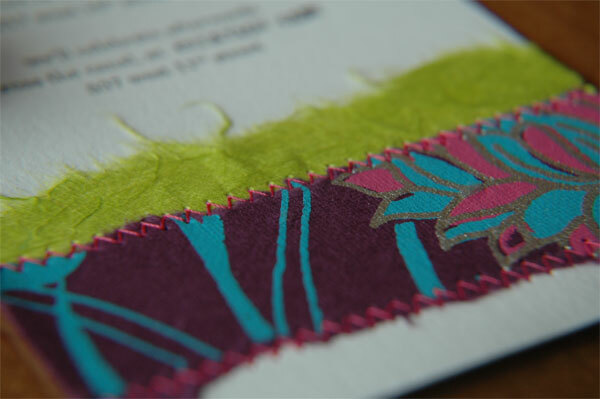 To finish it all up, she also stitched the envelopes.